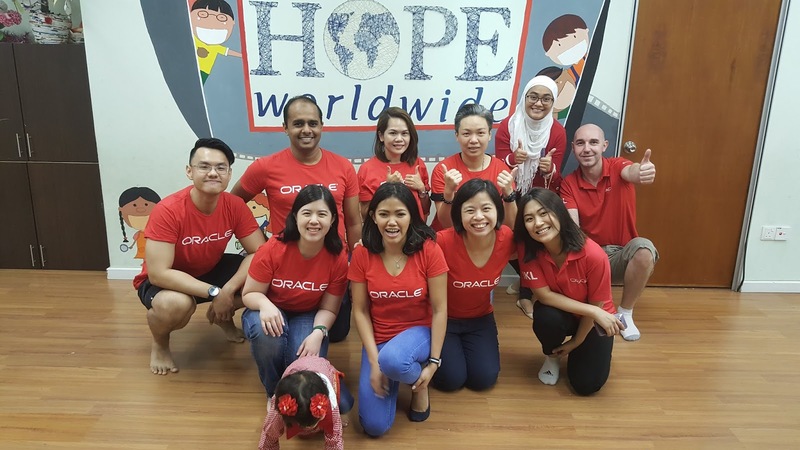 Oracle Corporation's staff and their friends spent their weekend organized a series of Education Programs, reaching out to our youths and children. A total of 18 staff organized and volunteered in 3 education programs - HTML Basic Coding Workshop for 11 youths, MY Reading Program for 30 children and Creative Art Program for 18 children. 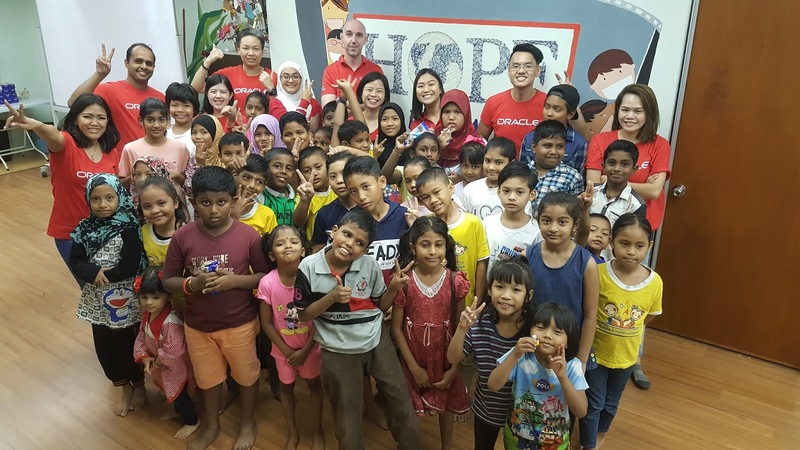 Thanks to the dedication of the staff who organized the e HTML Basic Coding Workshop which has inspired our youths to have the eagerness to learn more about coding. Due to the good response from the youths, we plan to organize subsequent courses with a goal to help these youths to finally able to build their own website. 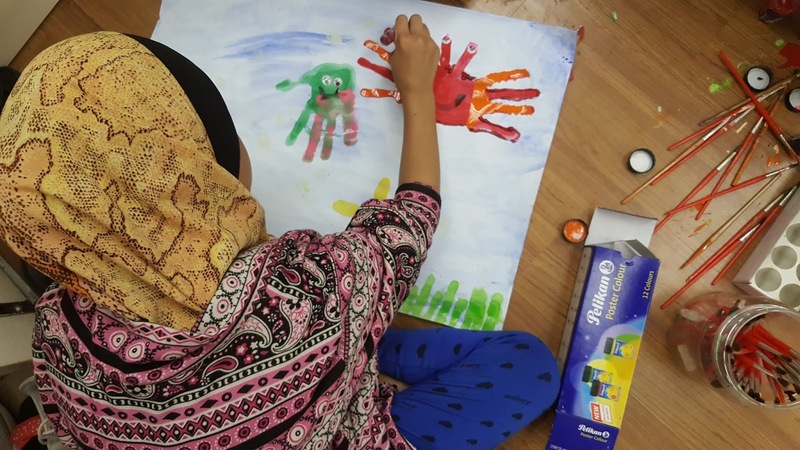 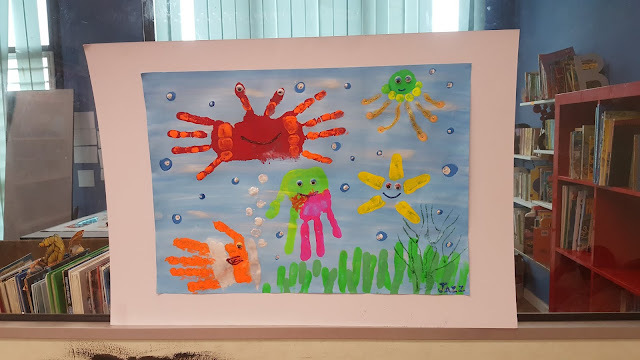 Thumbs up to the volunteers' creativity that has lighted up the atmostphere of the Creative Art Program as today the kids were using their handprints to paint Ocean Creatures on the drawing papers. 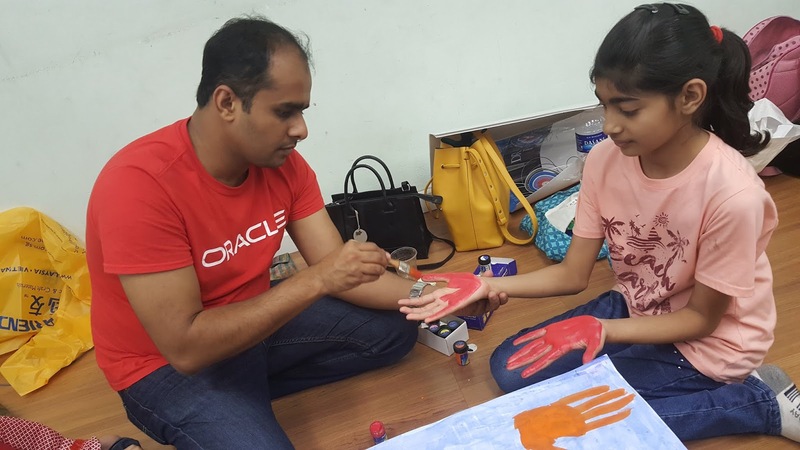 It was a heartwarming moment as seeing the volunteers helping the kids to paint the watercolors on their hands. 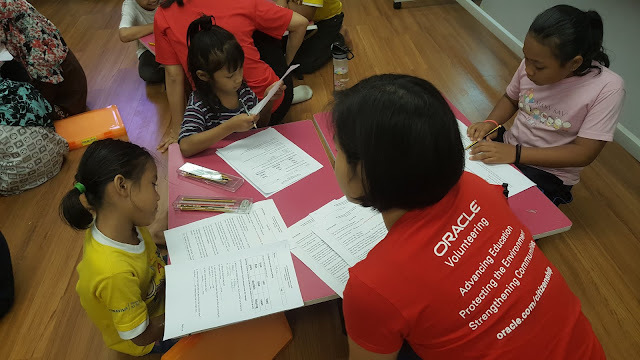 The Teachers of the Day also had a great time mentoring our kids in the MY Reading Program! 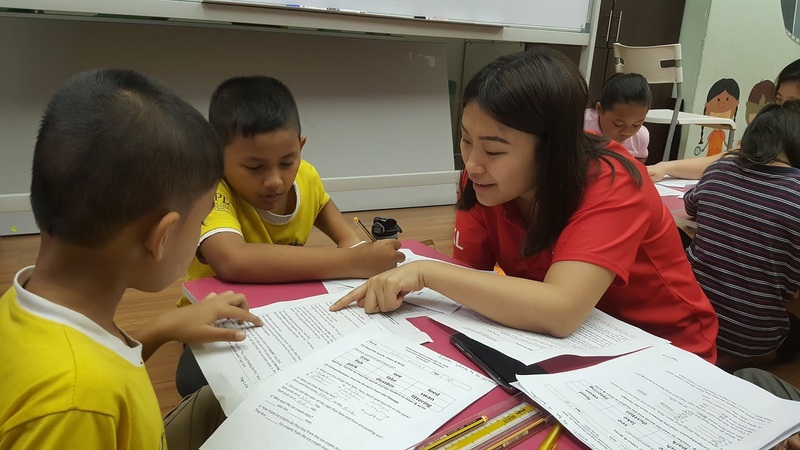 As the teachers are not only giving knowledge but as well as giving quality time to the kids.